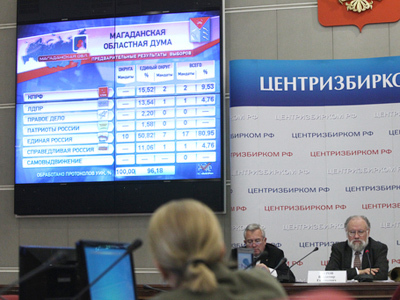 Early voting in parliamentary election will be held in five Russian regions on March 13. It will coincide with regional parliament elections. 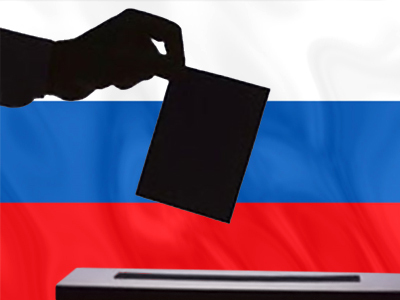 ­According to the Central Election Commission, early voting will take place in the republics of Dagestan, Komi, as well as in the Orenburg, Khanty-Mansiysk and Chukotka regions. “Under federal legislation, regional election commissions can allow early voting at polling stations, which are located in remote and difficult-to-reach areas, polar stations, and ships which will be at sea on the day of voting,” explained CEC member Lyudmila Demyanchenko. She added that in Russia there are more than 5,000 remote localities. Frontier outposts and weather stations also fall into this category. 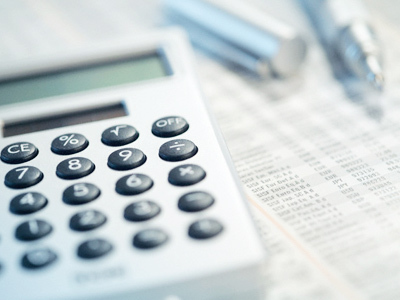 Their lists are established by regional governments in accordance with election law. Early voting at a specific polling station can last one or several days, depending on the amount of voters in the circuit and the remoteness of their residences from the polling station. Normally, the amount of early voters does not exceed 1 per cent of the total number of eligible voters. 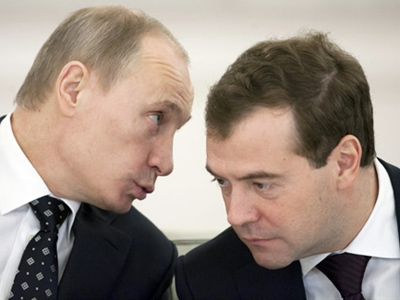 Russia’s parliamentary elections are scheduled for this December.